I personally enjoy duck whether it is braised, roasted or in a soup. Since Chinese New Year is just round the corner, I would like to share this recipe so that you might be able to “show off” your cooking skills to your guests as this is something which is normally served in restaurants. 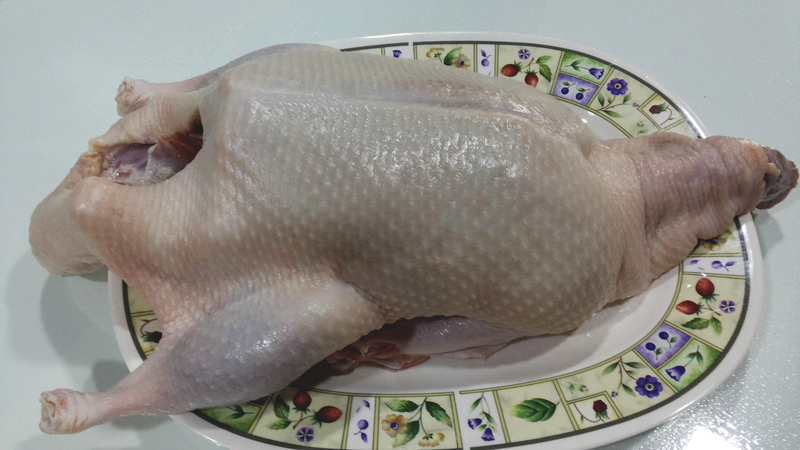 You must bear in mind that from preparation to cooking the duck, the process will take at least 2 days. This dish is definitely not for you if you want an afternoon project only. Though the process is tedious, it is definitely a worthwhile dish to venture into. I am confident that your guests will love it. 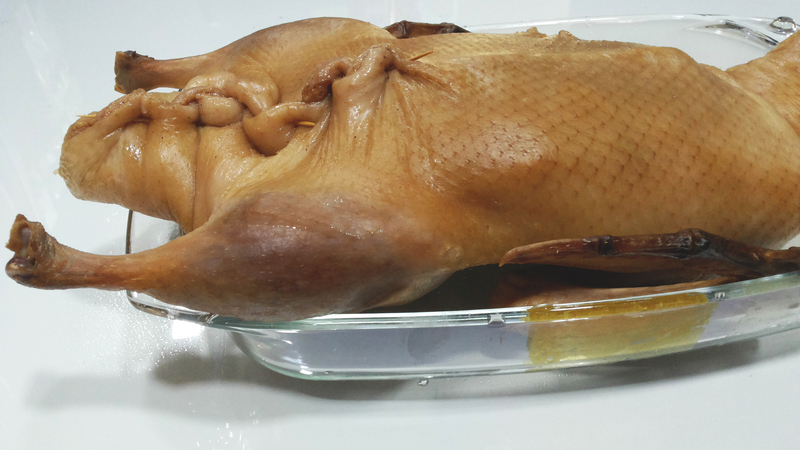 Remove any impurities in the duck, cut out any excess fat around its bottom cavity. Use 2 tablespoons of sea salt and rub around the cavity of the duck and on the skin. Leave it for 5 minutes and then rinse. Rinse and carefully pat the duck dry with paper towels. Place duck on a plate to separate the skin – this will make it beautifully crisp and fatless, gently lift the skin with one hand (or with the help of a dull handle of a wooden spoon) poke and slide your other hand in-between the breast meat and skin until you reach the neck, ensuring you don’t tear the skin through whilst detaching it from the flesh. Combine 1 tablespoon honey and 2 tablespoons soy sauce with 1 tablespoon water in a small bowl. Stir together mixture with spoon until homogeneous. Spoon mixture over duck and rub over entire surface, making sure to coat all exposed skin. 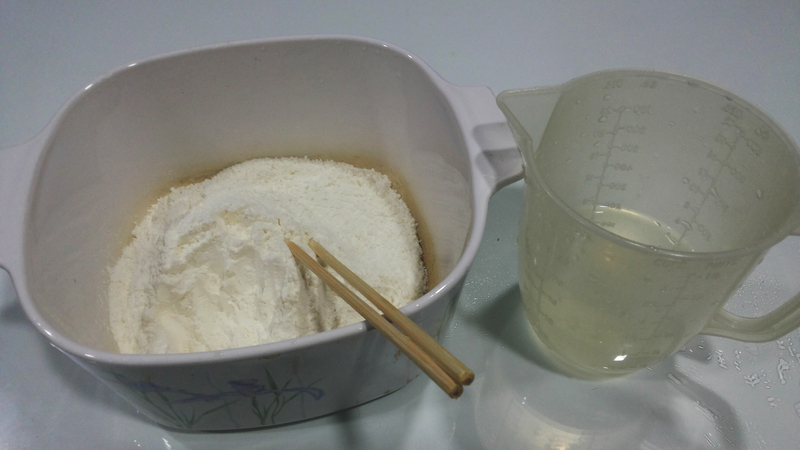 Combine salt and baking powder in small bowl. Sprinkle evenly over all surfaces of duck. 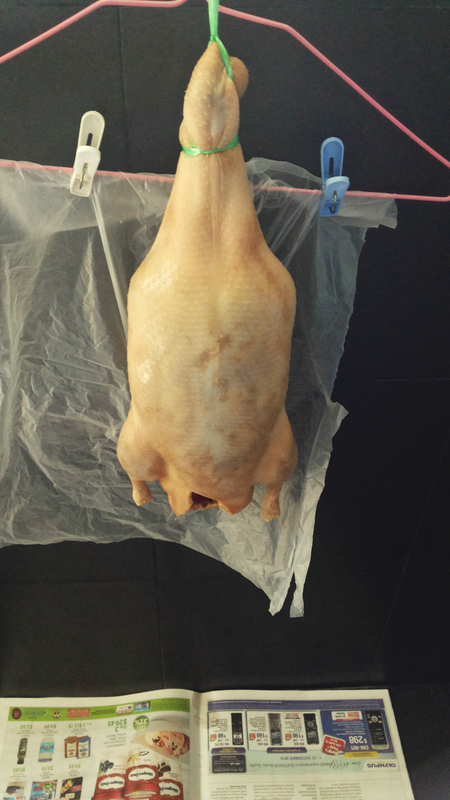 Hang up the duck to air dry for 4 hours then refrigerate duck, uncovered overnight. In a pot, bring 9 cups of water to rolling boil. Remove duck from the refrigerator and spoon boiling water over the top surface of the duck, making sure to cover skin evenly. Flip duck and spoon remaining boiling water over second side. 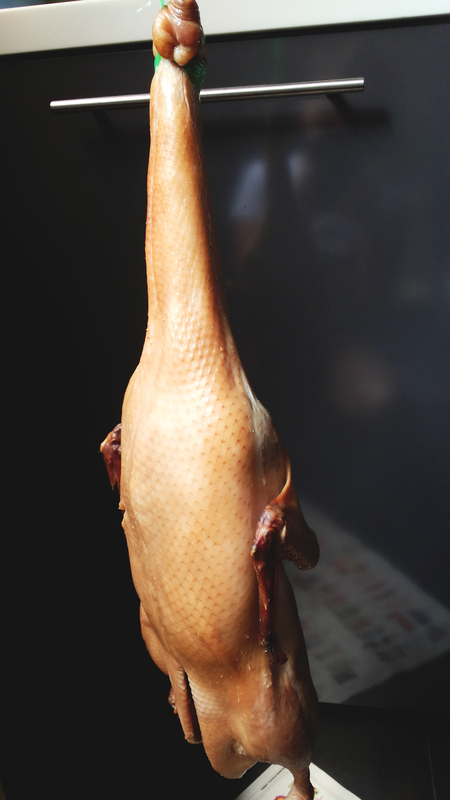 Hang up the duck and allow it to air dry until surface is completely dry with leathery appearance. 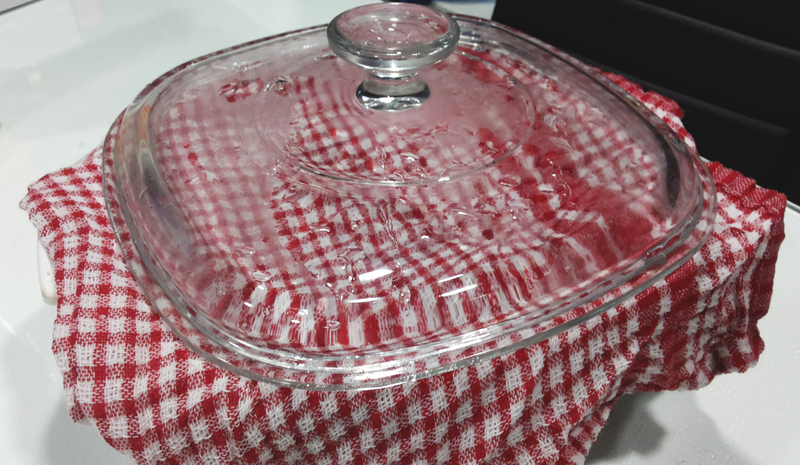 Place a roasting pan on the lowest oven rack and fill with 2-3 inches of water. Ensure you have enough water at all times whilst roasting the duck. Place duck, breast up, on a wire rack above the roasting pan for 45 minutes, rotating it to ensure even cooking. 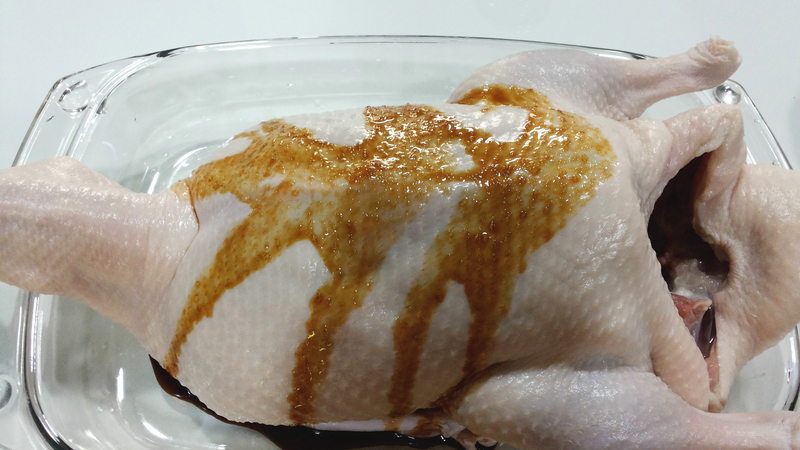 While the duck is roasting, combine 1/2 tablespoon honey and 1 tablespoon black soya sauce and set aside. Bring duck out of the oven and coat the honey soya mixture evenly over the duck and roast for another 45 mins, rotating it to ensure even cooking. For the last 10 to 15 minutes, turn the oven up to 250°C to crisp up the skin. 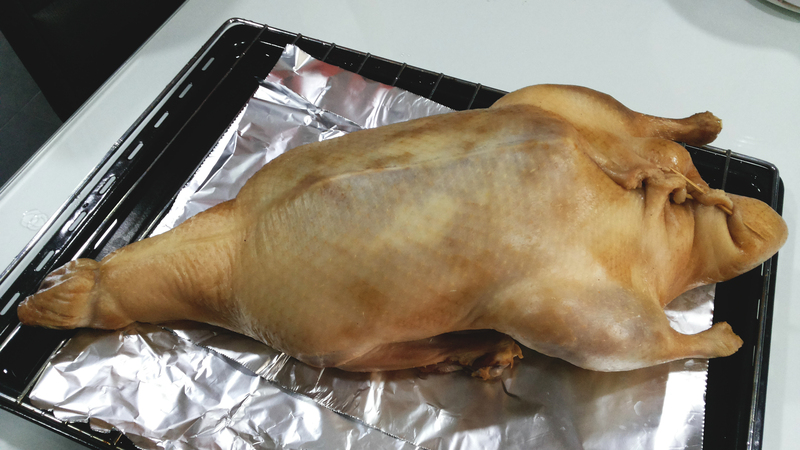 Take out from the oven and let the duck rest. Combining flour and boiling water in medium bowl and stir with wooden spoon until shaggy dough forms. When the dough is cool enough to handle, knead on a floured board for about 5 minutes until you have a silky dough, then cover with a clean tea towel and rest for 30 minutes. 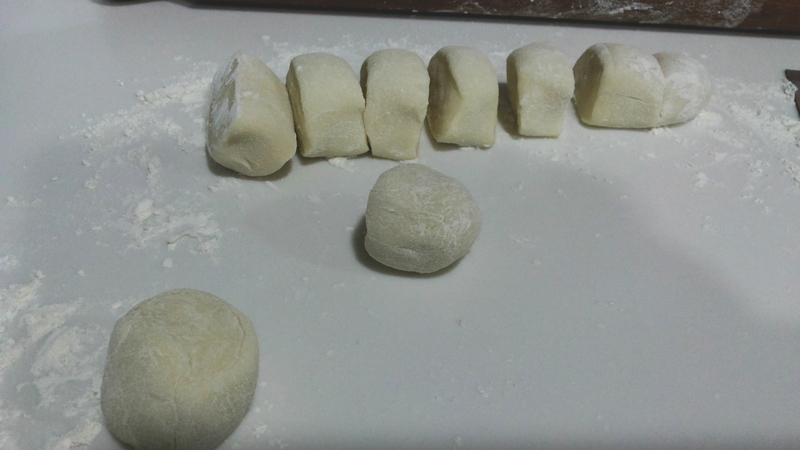 Divide the rested dough into 3 portions and roll them into sausage shapes and cut into about 10 pieces. 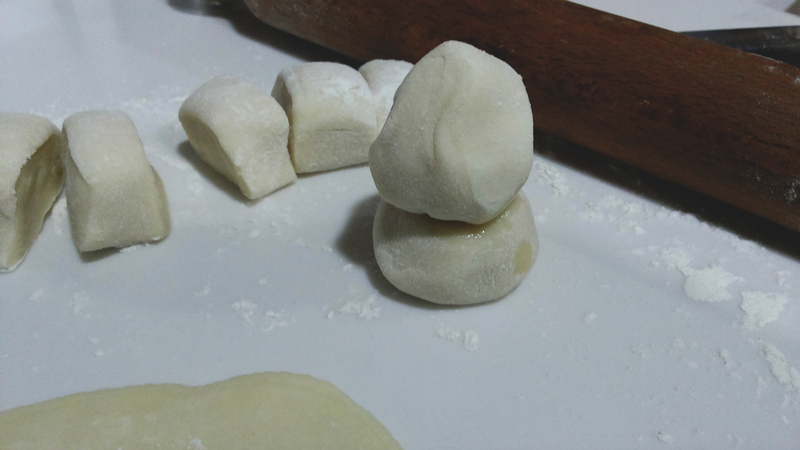 On a floured surface, roll one piece of dough into a ball. Repeat with second ball. Using pastry brush, coat top of first ball with thin film of sesame oil. Place second ball on top of first. Flatten them down and roll them into 4 to 5 inches circle (the thinner the better). Preheat a non-stick griddle pan or skillet over medium-high heat until hot. Place pancakes on griddle and cook until lightly browned on first side, about 1 minute. Flip and repeat on second side, about 30 seconds longer. 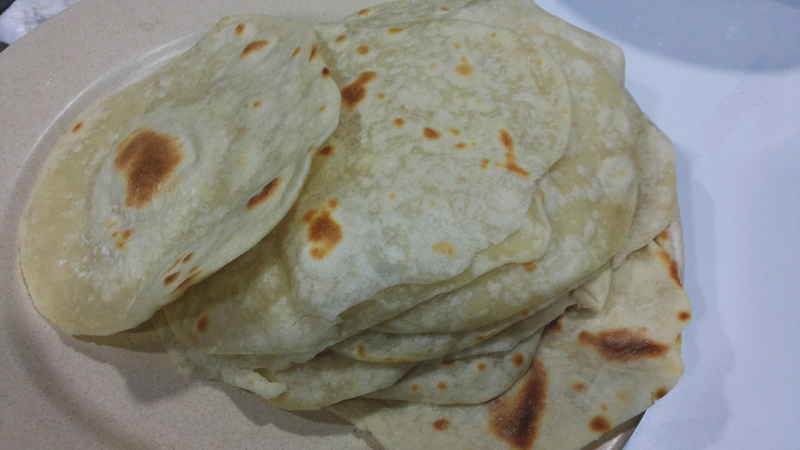 Transfer to a plate and when it is slightly cool down carefully peel pancakes apart. Fold towel over cooked pancakes to keep warm. Repeat the steps above with the remaining dough balls. Cut the duck in half down the middle. 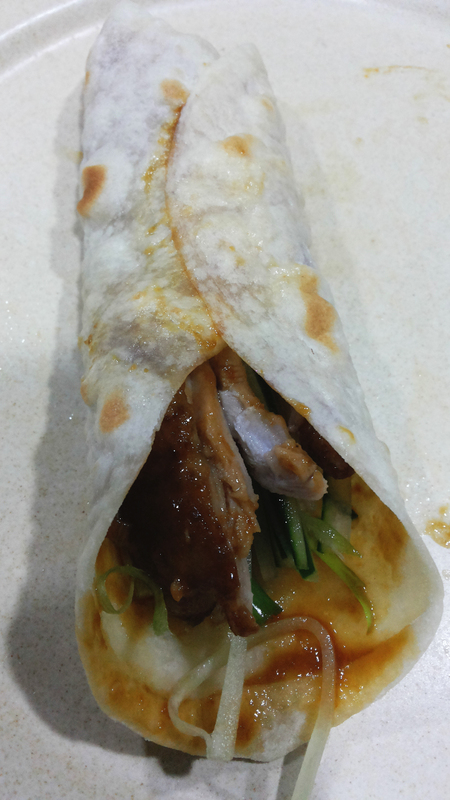 Spread one pancake with sauce, top with cucumber and scallion, and add duck meat and skin sparingly, arranging all ingredients in a vertical line through center of pancake. Fold up bottom quarter of pancake to center, then roll pancake, enclosing ingredients. Eat immediately. Hi thank your for sharing your tested recipes. Right now I am trying your roast duck. I need you to tell me altogether how Long you roasted the duck? Thank you. I hope I can get your reply asap. Thank you! As mentioned in step 15-18, the total roasting time will take approximately 1 and a half to 2 hours. Hope this helps! Thank you so much for your prompt reply, really appreciate it. I am a bit confuse at step 15, bake for 45 minutes? Then apply the honey and soya sauce mixture or before? Sorry, should have make it clear in the first question. As numbered, bake your duck for 45 mins first (step 15). Then after the 45 mins, apply the honey and soya sauce mixture (step 17). Then continue baking it for another 45 mins. 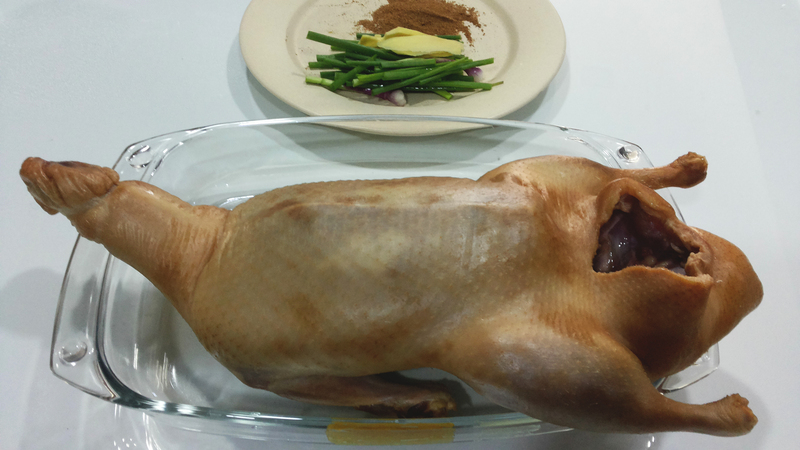 Just make sure you watch the duck and don’t burn the skin as results vary based on your oven. 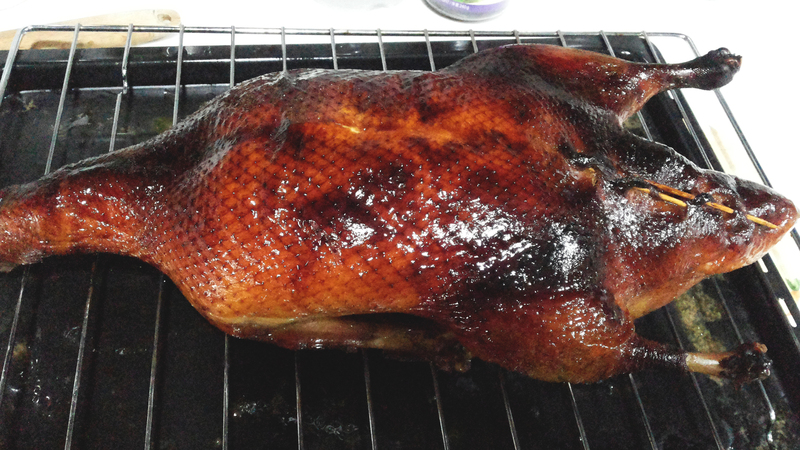 Hi LilMissJlxy, the roast duck did turned out well. Thank you for sharing. My pancakes not so good still needs lots of practice hahaha. So cannot show. Yes I will use this recipe again and be even more careful in carving the duck ( got cut on my left’s thumb) no, not serious. I am very happy with the out come thank you for all your tips.